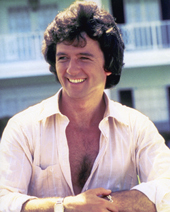 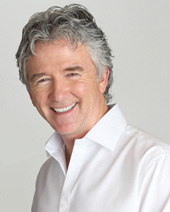 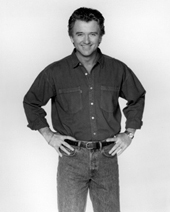 PatrickDuffy.com is pleased to announce the opening of our online store featuring personally autographed 8x10 photographs of Patrick, along with with these exclusive tee shirts. 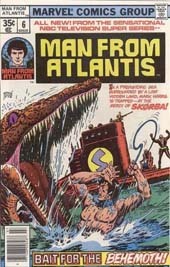 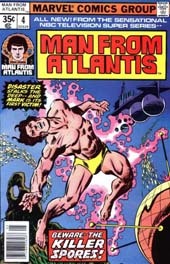 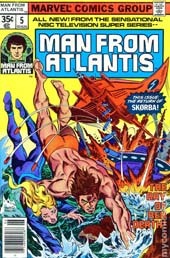 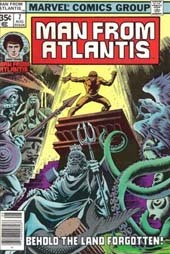 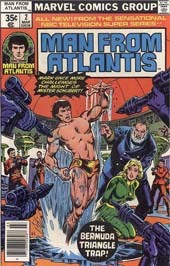 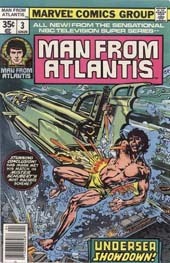 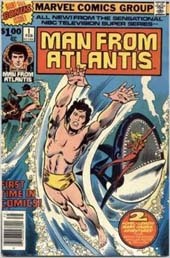 Just added, Man From Atlantis autographed comic books, (see below). 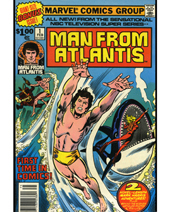 And, check back as other exclusive merchandise offers become available. 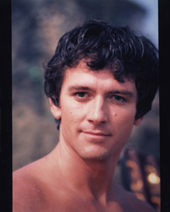 8x10 photographs personally autographed by Patrick. 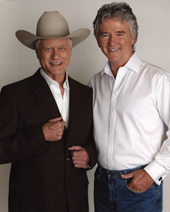 Each autographed photo sells for $25.00. 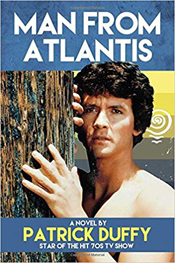 Tee shirts are made of 100% cotton by Gildan, and sells for $21.95 each, plus $3.00 shipping and handling in the USA, $5.00 for shipping and handling to Canada and $7.00 for shipping and handling to all other international orders. 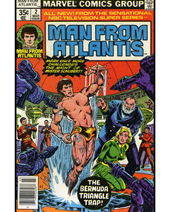 Each autographed Man From Atlantis comic books sells for $21.95 each, plus $3.00 shipping and handling in the USA, $5.00 for shipping and handling to Canada and $7.00 for shipping and handling to all other international orders.